The breakfast talk will focus on the summary of the results of the 2018 salary survey in Cambodia, based on the annual Mercer study which was published at the end of 2018 and shared with Mercer’s exclusive subscribers only. The findings of this study will now be presented to our Breakfast Talk attendees as well. The talk will also focus on the trends in comparison with neighboring countries, and provide the update on the latest developments in pay in Cambodia in regards to the seniority payment, pension contribution, and others. There will be a generous spread of breakfast buffet and coffee before the event, and an opportunity for an interactive Q&A session after the event. 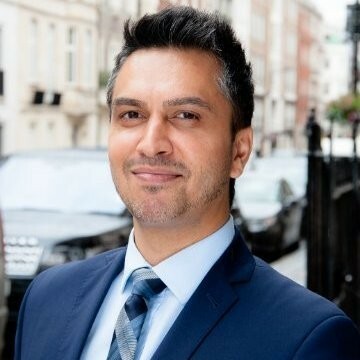 Nishant is a principal consultant, leading Executive Remuneration Practice for Mercer in Singapore and he is also the Market Leader for Mercer in Frontier Markets of Vietnam, Cambodia, Myanmar and Brunei. Nishant is primarily responsible for helping companies, both publicly and privately owned, get the maximum return on their people and compensation spend. As part of his portfolio of clients, he is currently advising a large media organisation undergoing a digital transformation on redesigning incentive programmes to support and drive the change, as well as a telecommunication company looking to incentivize its key personnel to maximise value leading up to an IPO in a few years time. 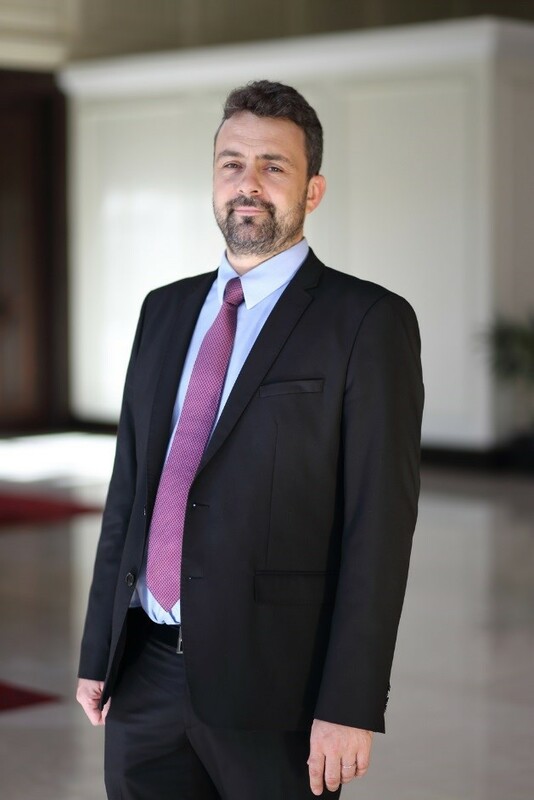 Guillaume Perdon is the Region Head of BRED Group in South-East Asia (Cambodia, Myanmar & Lao PDR). He has been being the CEO of the Lao JV of Bred Group, Banque Franco-Lao Ltd, since its inception in 2010. He is today running BRED Bank in Cambodia which opened in March 2017. Previously Guillaume Perdon held a variety of management positions (CFO, Risk Director and Managing Director) in the banking industry in Western Africa. He is graduated from Ecole Superieure de Commerce de Clermont-Ferrand. He used to be the Vice President of the European Chamber of Commerce in Lao in 2012-2016. He is also French Foreign Trade Advisor since 2008. Ken Loo holds a Ph.D in Economics and Finance. He joined the Garment Manufacturers Association in Cambodia (GMAC) in February 2002. GMAC is the umbrella association representing all exporting garment and footwear manufacturers in Cambodia and currently have more than 530 garment factory members and 60 footwear members. As its Secretary-General , Ken oversees the day to day running of the secretariat of the association and represents the sector when dealing with various departments and Ministries within the Royal Government of Cambodia. This advocacy role also extends to representing the industry when interacting with other stakeholders such as developmental agencies like the World Bank, International Labor Organisation etc. Another major role is to represent employers in our sector when dealing with trade unions and other industrial relations issues such as minimum wage negotiations. 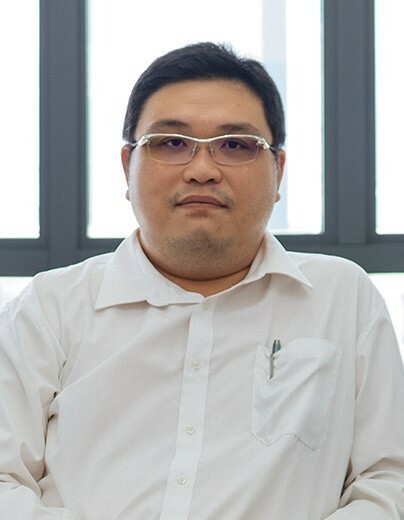 Mr. SOK Lor serves as Secretary General of the Cambodian Federation of Employers and Business Associations, and represents the organization in its advocacy efforts across a wide spectrum of labour and employment policy matters. 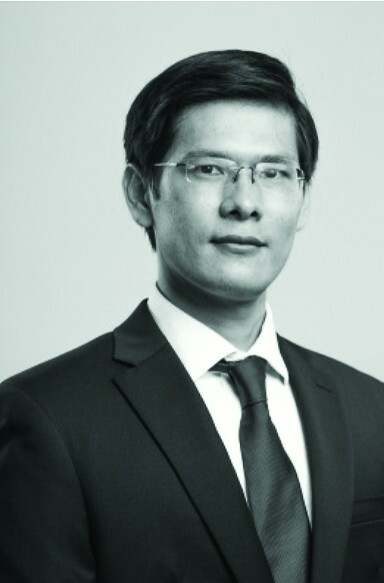 Mr. SOK is also the Managing Director of Sok Xing & Hwang law and policy firm. He is a regular speaker on legal and policy issues at the intersection of investment, labour market governance, and dispute resolution at national and international fora, including the Inter-Pacific Bar Association, ILO, and ASEAN Confederation of Employers, Harvard Law School, and Boston Law School. Mr. SOK holds an LL.B from the Royal University of Law and Economics, Cambodia; and an LL.M from Harvard Law School, USA. He is a member of the Cambodian Bar Association.